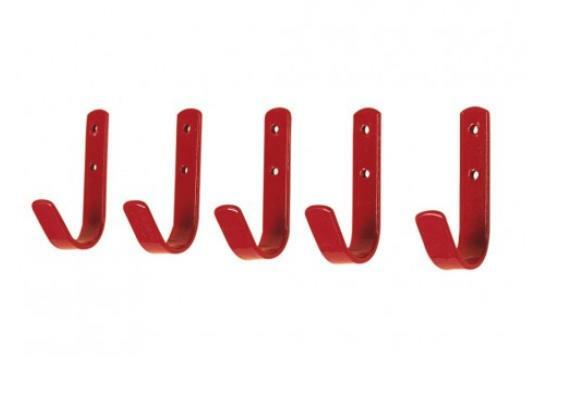 The Stubbs General Purpose Hook Set are a popular design of tough steel hooks with a Stubbyfine coating. Each set contains 5 hooks. There are currently no questions for Stubbs General Purpose Hook Set - be the first to ask one!